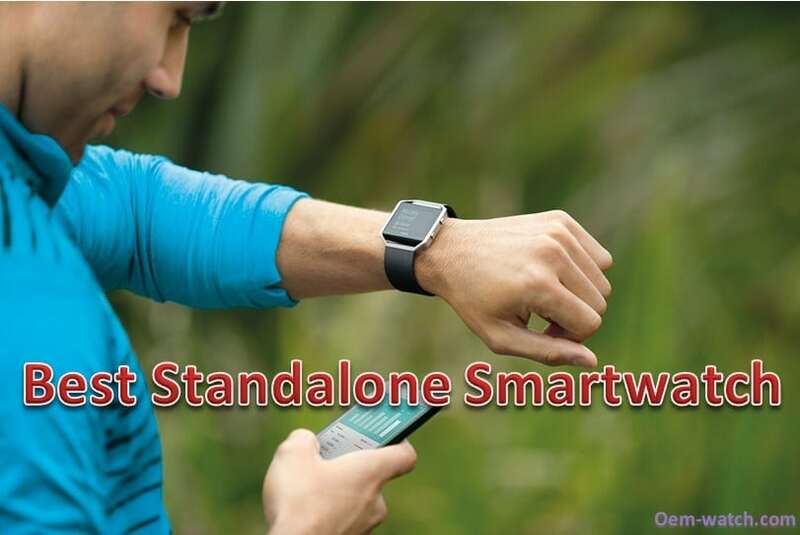 The latest technology, keeping time when outdoors has become easier with smartwatches. But did you know there are other great ways in which you can use a smartwatch for hiking? 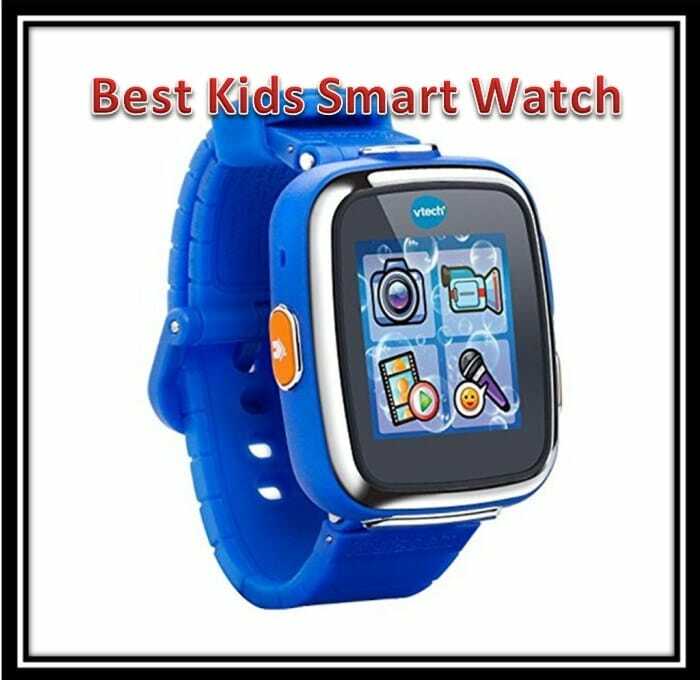 Most of the smartwatches on the market are water resistant and you can use them as GPS, compass, a barometer for weather among others. Here are 7 ways of using a hiking watch. This is the most fundamental uses of a watch. It shows us time. When hiking, time is a critical aspect you should adhere to. It is essential to know the time so as to schedule movement and thus make sure during nightfall you are in the right place to have a peaceful night rest. When overlooked one can find themselves in inappropriate places at times. The watches are all equipped with compasses that show direction. The compass shows the four cardinal points. This is an essential part of hiking. 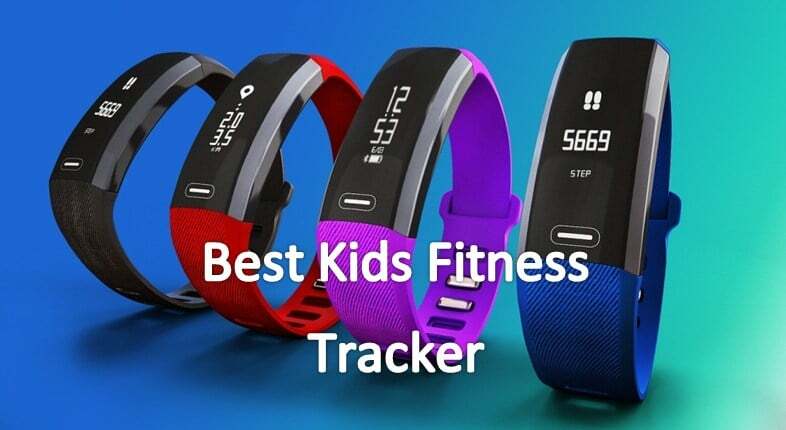 It makes sure hikers don’t wander away and get lost in their activities. With this feature, hikers can easily navigate without stressing too much. This also helps map reading to be easy as the compasses are always well endowed and less faulty during the hikes. The watches are also equipped with altitude showing features. This is called an altimeter. It shows you how high you are above the sea level. With knowledge of altitude, youcan get a sense of direction through navigation coordinates. This could also health in weather planning as you can know the prevailing weather conditions at that specific altitude. Hikers also have heights that they are advised not to go above as they risk dangers from vagaries of nature e.g. freezing. This is essential in weather predictions. The hiking watches are fundamentally fixed with this to enable you predict coming or prevailing weather conditions. Through this, you can plan on the dressing. The barometer detects variations in atmospheric pressure. An acute fall in air pressure always points towards a stormy weather and when it increases, it’s a sign of good weather. The watches are also equipped with tendency graphs that allow one to easily predict coming weather conditions. The watches are equipped with thermometers which are essential during the hiking expeditions. You can use this to measure the weather outside the tents and through this; you can prospect the right type of clothing. According to the prevailing weather conditions, you can layer the clothes to fit the consequent previous readings. It is also advisable that the watch will measure the temperature most appropriately when on your wrist. This is because the body temperature will affect the reading. 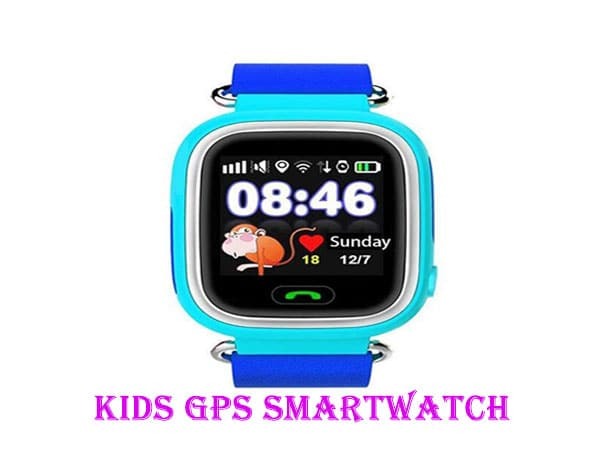 The watches are normally equipped with GPS trackers. This is crucial in cases of emergency. When vagaries of nature like fires or eruptions, the rescue operations can be simple since with the GPS enabled, it is easy to pinpoint your location. This could avert danger as they are quickly whisked off to safety. The watch can also measure the distance is covered. This is really essential especially when you are hiking in a terrain you are not familiar with. Through the help of the distance and coordinates, you can easily find your way around these places. 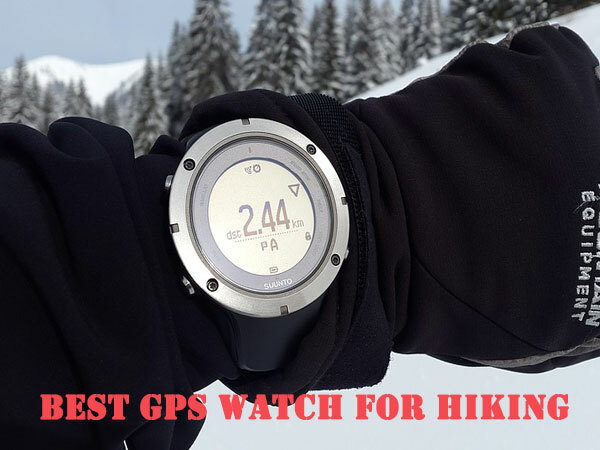 With the modern technology, you can get amazing hiking watches that will be useful in your trip. These watches can also be used by travelers, backpackers and any outdoor enthusiast. 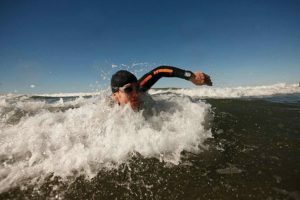 The above are some of the major ways you can make good use of your hiking watch. Get one for the next hiking expedition and you will love it.